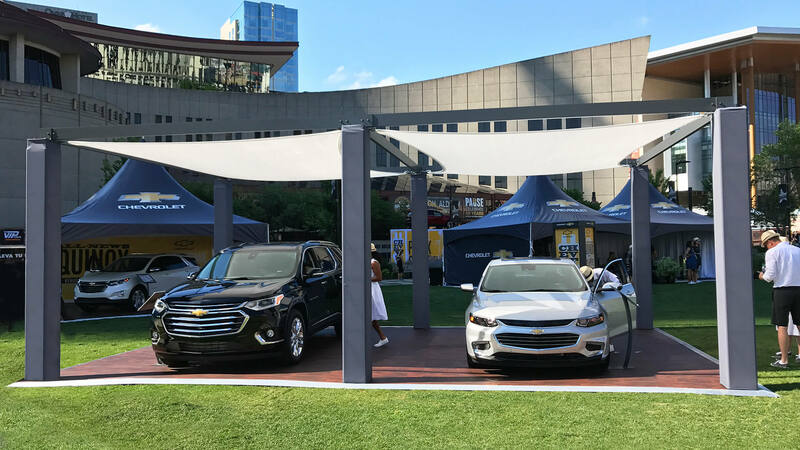 A broad-appeal brand like Chevrolet welcomes everyone under its tent, from first-time buyers to high-end performance buffs. 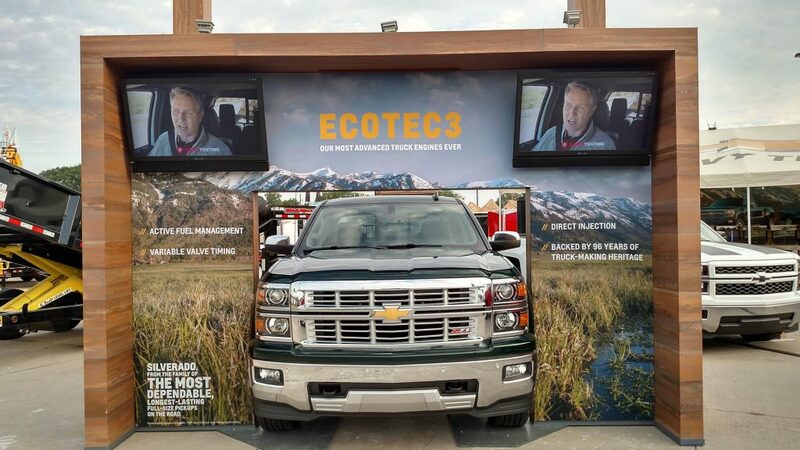 With experiential agency partner, Jack Morton, EEI has proudly shouldered the responsibility for what goes on under the tents for many Chevrolet events. MAKING IT ALL HAPPEN. MAKING MEMORIES WITH CHEVROLET. 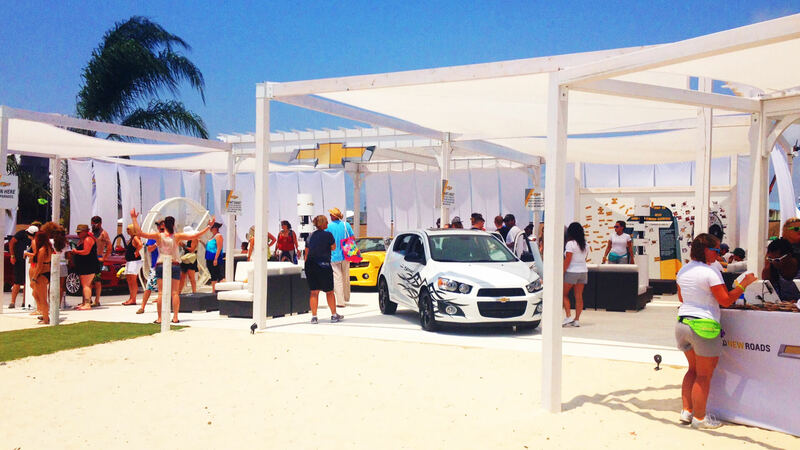 Chevrolet gravitates to where people are having a good time — with EEI right beside them. 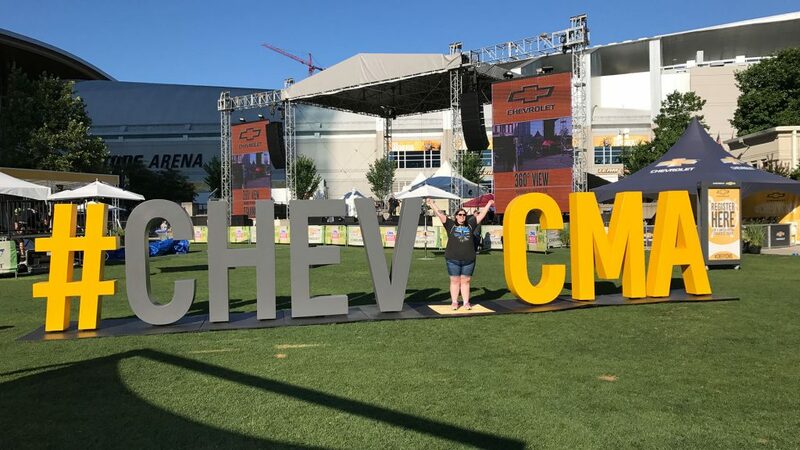 This could mean connecting with country music fans at the CMA Music Festival, setting up shop to engage with stateside Manchester United soccer fans, or creating an experience at the local state fair. Though the occasions change, the goal remains the same: help people make memories with Chevrolet. 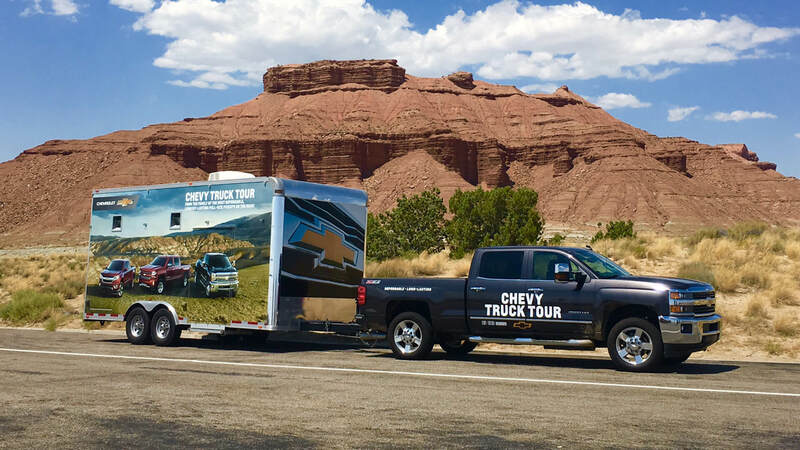 With stops in more than 25+ stops/cities, the Chevrolet National Tour is a comprehensive traveling mobile experience that features demonstrations, activations and lots of hands-on time for prospects of Chevy’s award-winning trucks, SUVs and cars. Now in its 4th year, the tour is proof positive of EEI’s deep expertise in logistics and flow. 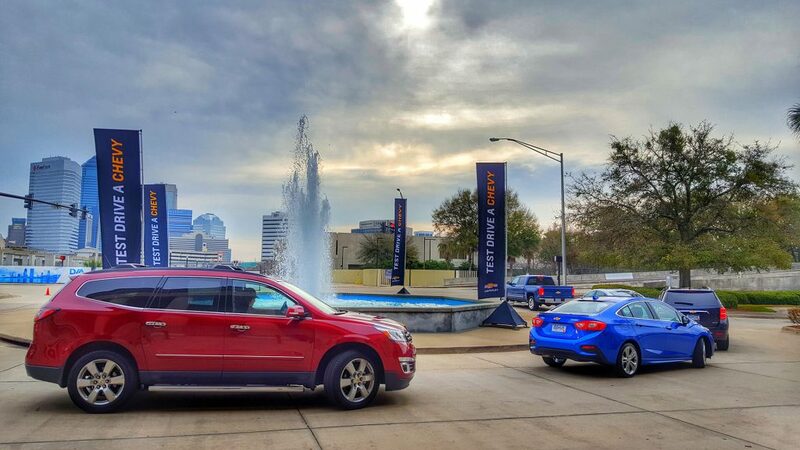 The Chevrolet Auto Show Test Drive event was a rapid-deployment EEI-managed initiative that translated auto show excitement into a meaningful, memorable hands-on driving experience after the show. Through learning about vehicle dynamics, features, and competitive advantages, Chevrolet shoppers moved closer to becoming Chevrolet buyers. Enabling Chevrolet’s ambitious schedule of events is EEI’s deep expertise in design, fabrication and engineering, graphic design and production, logistics and transportation, digital and film production, and staffing. Jack Morton and Chevrolet know they can count on EEI to roll up our sleeves and wring the most out of every opportunity.